Need something to do this week? 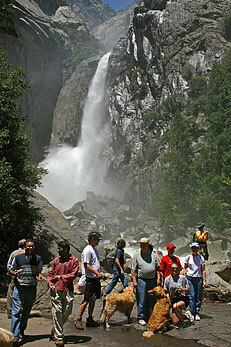 Tomorrow, June 21st, is a National Park Free Entrance Day in honor of of the first day of summer. This means you can get in free to most parks that normally have entrance fees. Make sure to call your park before heading out, and then enjoy your free day!